We are looking at just over four months until Copenhell and a bit under six months until Brutal Assault. 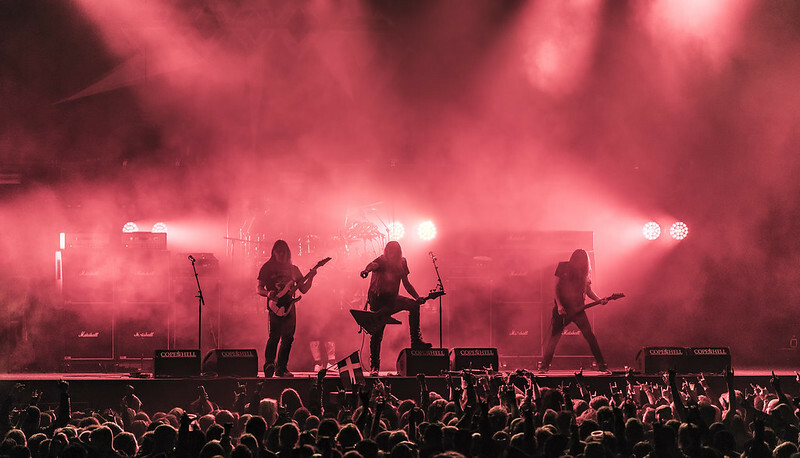 Sodom will be at the 2019 Brutal Assault Festival. These two festivals will be the bookends for my European concerts this year. 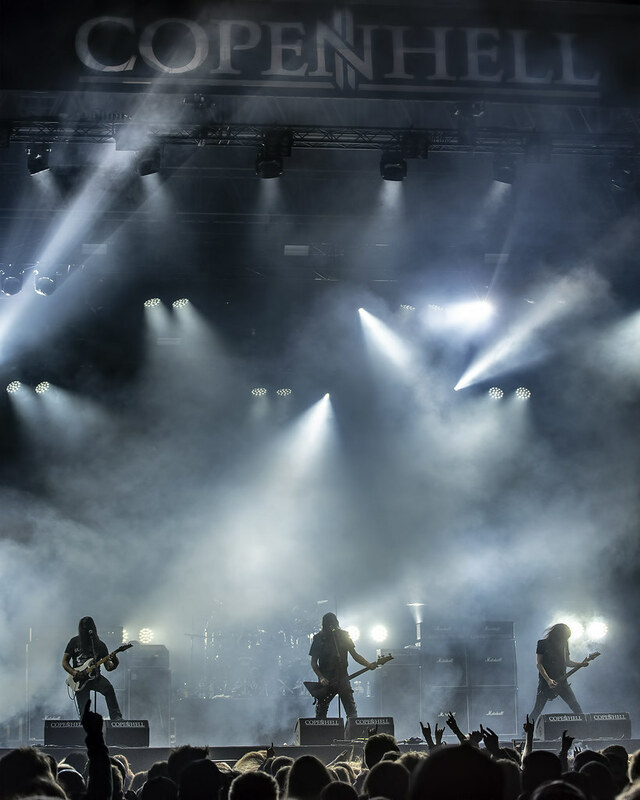 Sodom announced for 2019 Brutal Assault Festival! Posted on January 24th, 2019 under Other. Tags: AF-S NIKKOR 70-200mm f/4G ED VR Nikon lens, brutal assault festival, concert photography, copenhell, metal, Nikon D750, sodom. Comments Off on Sodom announced for 2019 Brutal Assault Festival! I waited a long time to finally see Sodom. They were supposed to play at the 2017 Gefle Metal Festival but cancelled at the last minute. 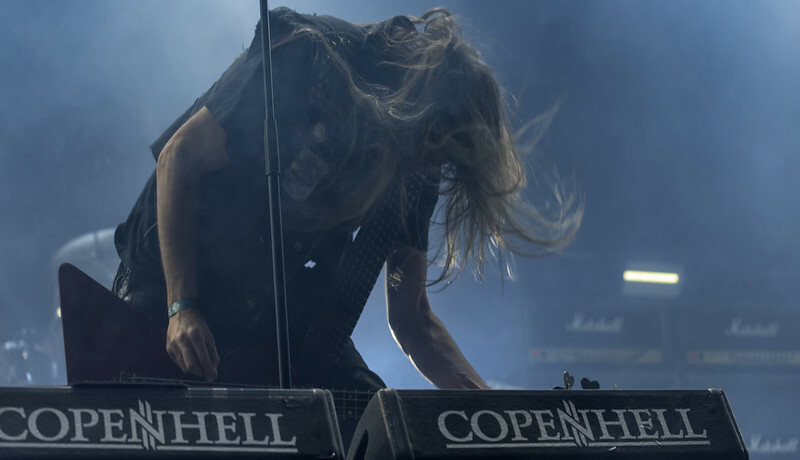 At this year’s Copenhell they were the very last band to go on. This photo was taken after 2 a.m. Sodom was well worth the wait. The sun was coming up before I got home.